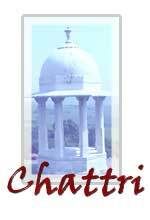 The Chattri is a memorial built to honour the Indian dead of the First World War. 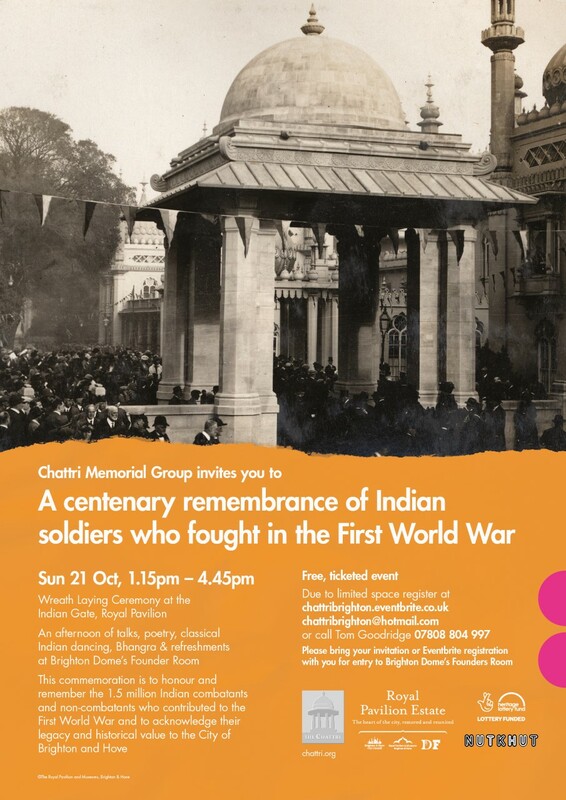 It stands on the Downs near Patcham at the place where Hindu and Sikh soldiers who died in Brighton war hospitals during 1914-1915 were cremated. 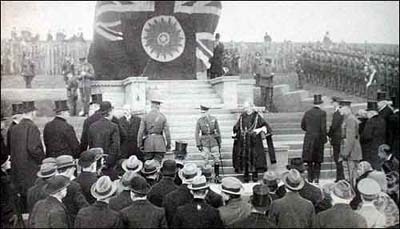 It was unveiled by the Prince of Wales on 21st February 1921. A Centenary Remembrance of Indian soldiers who fought in the First World War. 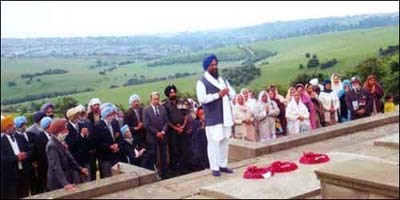 Congratulations to Davinder Dhillon on winning the Points of Light Award in July 2017 for his outstanding voluntary service for the Chattri Memorial. The next service will be held on Sunday 10th June 2018 at 2.30pm. 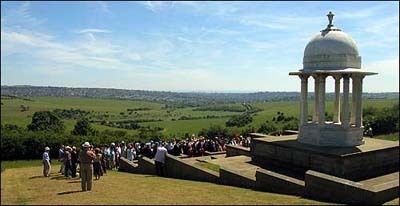 On the day of the service people can park next to the memorial. See how to get here for more details.